Buy Standards of the Guqin 3rd Edition Today! “Standards of the Guqin is the first original textbook in English for the Chinese seven-stringed zither, traditionally favoured by scholars and clergy past and present. 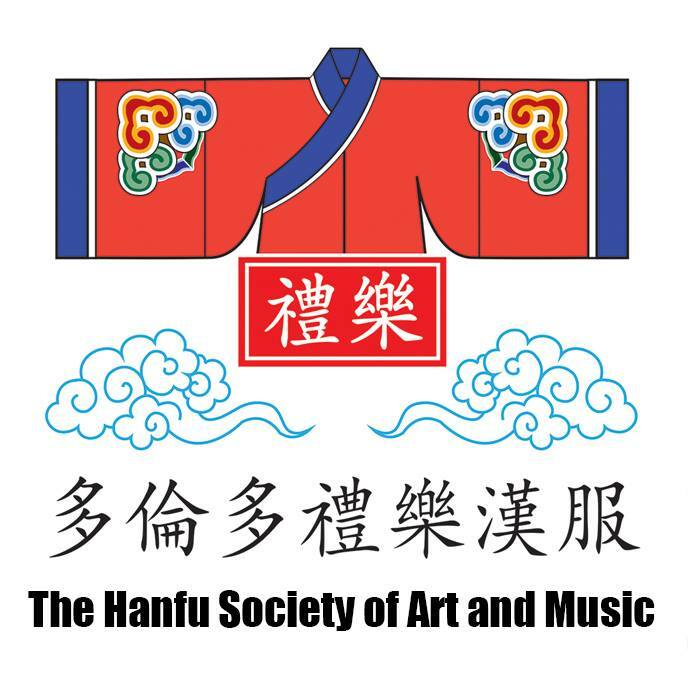 This book provides a holistic curriculum for students without prior knowledge of the Chinese language or culture, covering history, construction, technique, and critique of the musical tradition. This book is designed for the beginner with no previous training in music or Chinese arts and language, covering the technical and artistic history of the instrument, providing an overview of key events that shaped the tradition, and introducing insight to the diverging modern practices in a critical perspective. A highlight of this book is its detailed guide to zhifa and dingdiao – finger tablature and string tuning schemata. While this is a “beginner” book, this part of the book does not hold back from presenting advanced and ancient techniques for higher levels, making this an excellent source of reference for the student who chooses to explore the 2,000 years of manuscripts at its source. The tuning section also offers a systematic and insider’s view of Chinese music theory, often a mystery and untaught in most oral Chinese musical traditions (including the qin itself), especially when taught outside of its native language and cultural context. The book contains 11 pieces in its repertoire, replete with lesson pointers and notes on skill acquisition, performance requirements, and interpretive analysis. The music selected come from a variety of periods and regional styles, and are mostly lesser-played vignettes in present-day China, allowing the student to approach the music from a less biased perspective. The curriculum also prepares the student for the methodology of dapu or manuscript interpretation process, by presenting examples and reports of the process. The next phase of the “Standards of the Guqin” project is an online multimedia resource intended for use with the textbook, freely accessible to all. There are also plans to extend the manuscript interpretation curriculum with a digitally-enhanced manuscript database. Please stay tuned for more information! Back in the autumn of 2005 to 2006, new guqin associations sprang up in North America and Europe like new bamboo shoots after a spring rain. At the same time, Internet activity for all kinds of Chinese art were boiling with activity in China, but since they were all in Chinese, many interested in the culture were left out in this new wave of movements with outdated Sinological sources in English. Such is still the case today for the guqin, even though John Thompson and Jim Binkley have made most of their painstaking translation and research open for the public to refer to. My student Alex has noted on several occasions people are asking him where and how to learn guqin, or to find sources on the subject. While pointing to the two scholars aforementioned, there is still something missing from it all, and it’s still not open-sourced. I am a supporter of the Creative Commons license, and the English guqin textbook project I named “Standards of the Guqin” began in 2006, with the intention of providing an open-sourced resource to ensure that in our age of digital information, all who wish to obtain this knowledge, can. Standards of the Guqin by Juni Lefeuille Yeung, FXKQS is licensed under a Creative Commons Attribution-Share Alike 2.5 Canada License. How’s it coming along? At this rate, I’ll have published mines before yours! Not that I can’t do it. I will do it. Part of my (academic) year resolution anyway – to complete 2 of 3 of my books, and largely finish revising the novel. If I download the textbook and you update it, do I have to pay again to get a new version? There is no major content change – I republished it because the payment system wasn’t working for me, and made a few revisions because while the DOWNLOAD version was working properly, it wouldn’t print properly on paper. Don’t worry about it for now. The eBook version on sale for $15.50 is the downloadable version rather than printed on paper. Do you have plans to have recordings of both right and left hands of the works you have compiled for this book and share them with us who bought the books. I find that although it’s not ideal, it’s good to have a proper model of playing to teach and hone myself. Even if it’s a restricted youtube channel, it will be of extreme benefits. Thank you. Back before the 1st ed. came out, several “experimental” videos for Standards of the Guqin were publicized on Youtube. If I am to redo them systematically as per the curriculum, I’ll once again need a good video editor and time/effort to invest in a much bigger project. Videos were originally planned for this textbook project, but given the current plans and resources, this isn’t high on the priority list. But, since you mentioned it, I’ll see if I can get something going. At the meanwhile, here’s a small leak: we’re planning for our next book. It’ll be colourful, it’ll be big, and it’ll probably be in (expensive) hardcover. I own both edition so excited to see what videos can accompany this. This is particularly helpful since i do not have any teachers locally and will prevent me from straying too far from proper forms. The videos don’t have to be elaborate just you playing the pieces in the book as long as you can visibly see both left and right hands. The rest is up to the students to figure it out.